We’ve heard from parents time and time again that the thing they love least about their humidifier is cleaning it. 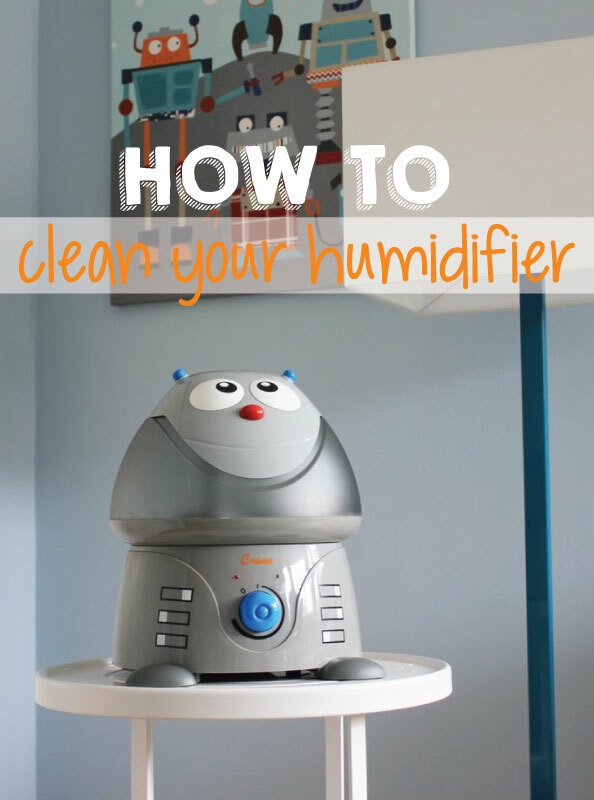 And with that in mind, we worked with our friends at Crane to develop this quick-and-easy guide to how to clean a humidifier. 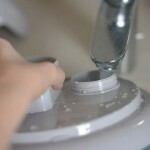 Be sure to also empty your humidifier tank and base daily to maintain performance and avoid bacterial growth. Wipe the base with a clean, dry cloth or paper towel. 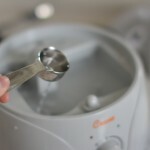 This post was sponsored by our friends at Crane, the makers of the Adorable humidifier. nice post. Thank you for this inspiring article. 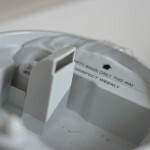 Can the top piece (face) be put in dishwasher to help sanitize? 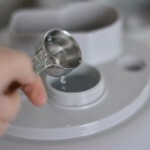 Yes, vinegar is great for cleaning mineral deposits from humidifiers. 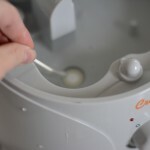 You can also use a little bit of bleach for the tank and base on occasion if you want to make sure you don’t get mold. 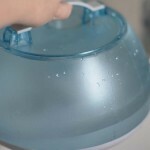 Actually, I have tried to clean my humidifiers with a simple vinegar and water mixture and it worked perfectly. Excellent guide! Thank you for sharing this!